Give Google, Facebook, etc. a dollar and get a buck fifty back, over and over again. 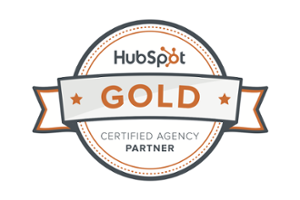 We create and optimize paid ad campaigns that generate ROI with an inbound approach. Speaking of inbound, we attract and convert more and better leads with SEO, content, social media, influencer marketing and other inbound tactics rooted in rock solid buyer personas. Automation doesn't "just" save time it also ensures that leads don't fall through the cracks and let's us optimize your lead nurturing processes. The hand off of leads from marketing to sales has been siloed for too long. Sane reporting, better processes, and lead qualification are at the core of efficient sales teams.